The 1920 Census captured a snapshot of American life, one very different from just 10 years earlier. The decade was a period of innovation and destruction, including Ford’s assembly line and WWI. The 1920 U.S. Census records were collected in January versus the typical spring date in April, to align with the harvesting dates and with the goal to capture a higher percentage of the population. 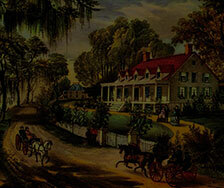 At the time of the census, the U.S. population exceeded 100 million for the first time in U.S. history. The 1920 Census asked four new questions including the year of naturalization and native language. Due to the border changes after WWI confusion arose around the place of origin. Respondents who declared they or their parents were born in Germany, Austria-Hungary, Russia or Turkey, were asked to spell out the city, state, provinces of their origin. In addition, questions about unemployment on the day of the census or military service in Union or Confederate armies were removed. Year of immigration to the U.S. Although a supplemental Schedule for Indian Population was recorded, there were fewer questions compared to previous censuses. On April 6, 1917, the U.S. joined WWI with the Allies and declared war on Germany. On June 28, 1919, the Treaty of Versailles was signed, ending the war. By 1911 the first transcontinental airline began operation from New York to Pasadena, California. 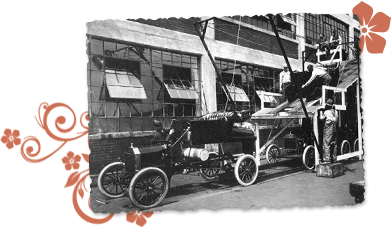 By 1913, the first assembly line launched by Ford. The first telephone conversation occurred by Alexander Graham Bell & Thomas A. Watson between New York and San Francisco in 1915. Boston’s iconic Fenway Park opened in 1912, Babe Ruth joined the MLB in 1914. 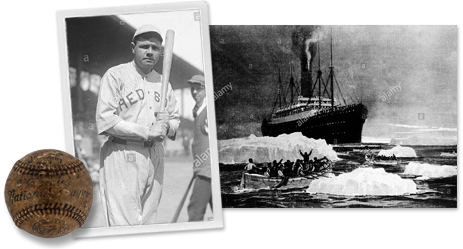 In April 1912 the Titanic crashed and sank in the North Atlantic Ocean. 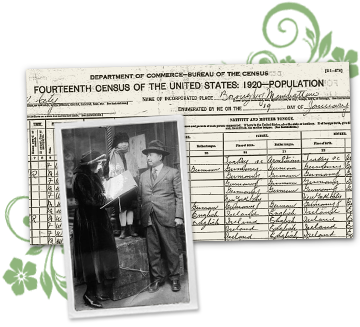 Discover more about this decade and the lives of your ancestors by searching the 1920 US Census. Then, using the details you find in the census, continue your search with our newspaper archives to uncover their stories. Did they work at the Ford Motor factory or were they featured in local newspaper stories about the impact of the assembly line on their jobs? Find out these and more by searching your ancestor’s name in the 1920 Census.